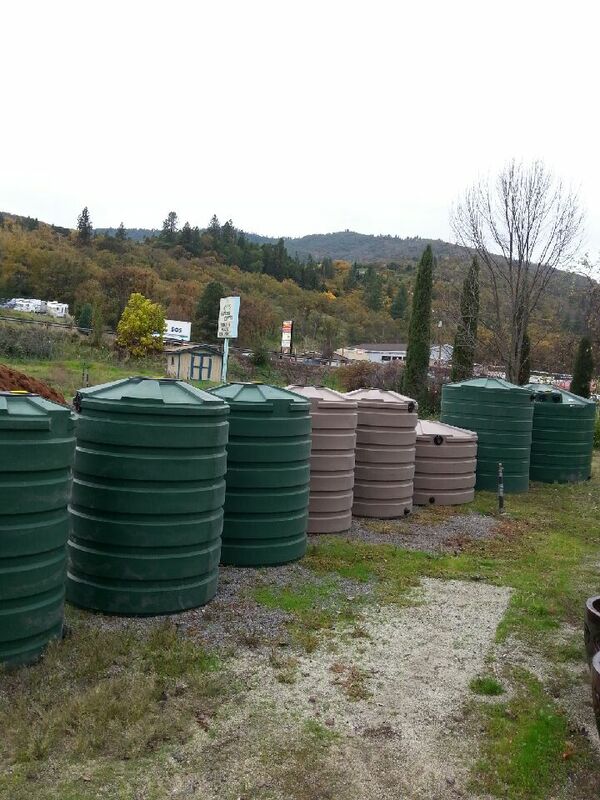 Happy to announce we have a line of Bushman rainwater harvest tanks available in the Rogue Valley. 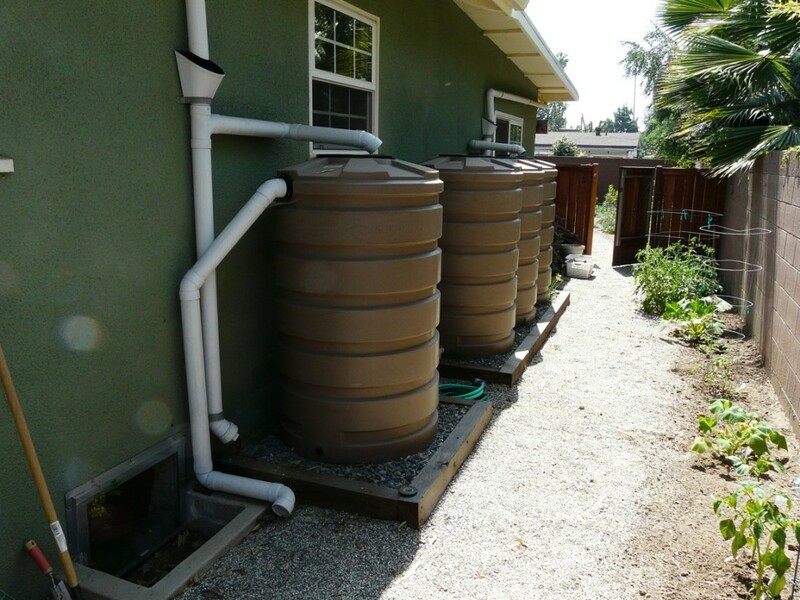 These tanks are drinking water quality and could be used in an emergency or for watering your garden and landscape. Rainwater grows more healthy plants too. Let’s get ahead of a potential drought next year and collect the precious rain falling on your roof. We have 60-5000 gallon sizes available.